Posted on January 31, 2019, 1:24 pm, by David Hills. 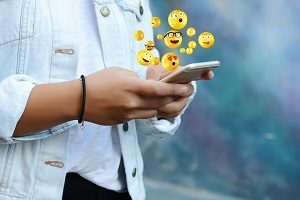 Emojis are the pineapple on pizza for marketers. Some love them, some hate them, but I’ve never met anyone indifferent to them. Are you confused about creating an attractive title for the blog? This has been a never-ending challenge for marketers around the world. With innumerable blog post and content available on the internet and other sources, readers have a short attention span. despite the hurdles, some salespeople manage to ace the profession. According to a study conducted on top 1% of salespeople found out that they earn more than the average CEO and seldom work as long. So many marketers talk about sales funnels but few of them understand how they really work.